These 7 Foods Prevent Heart Disease! Heart disease has been shown to be the number one killer among Americans. One of the biggest culprits of heart disease is the food that finds its way to the dinner table, clogging our arteries. Clogged arteries are the result of a build-up of triglycerides (fats and oils) and bad cholesterol in the artery linings. 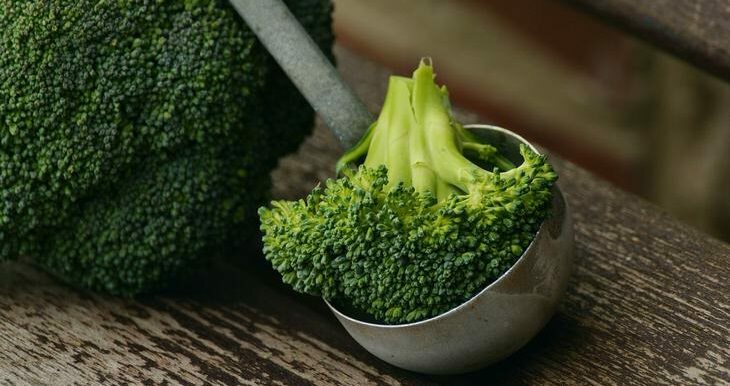 The chemical sulforaphane, found in broccoli, cabbage and cauliflower is being studied for its ability to reduce plaque build-up in the arteries. The chemical activates anti-oxidants, providing protection from arterial plaque and reducing inflammation. 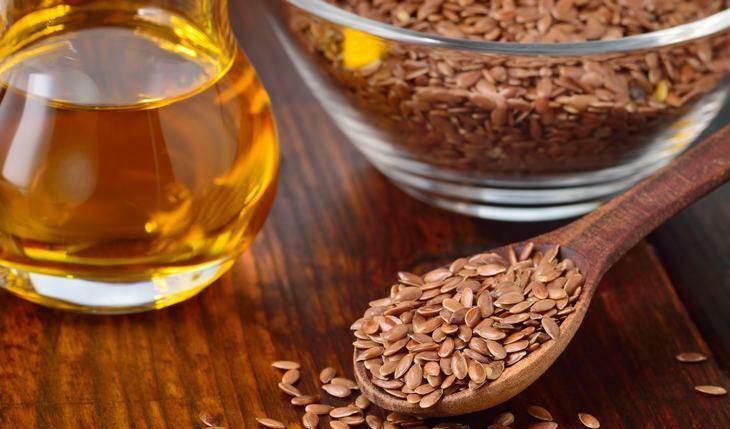 Flaxseed can be used to lower bad cholesterol levels. They reduce the risk of developing arterial plaques in the carotid arteries, thanks to the chemical alpha-linolenic acid. Consequently, these effects also lower the risk of stroke by 28%, according to the Canadian Journal of Cardiology. 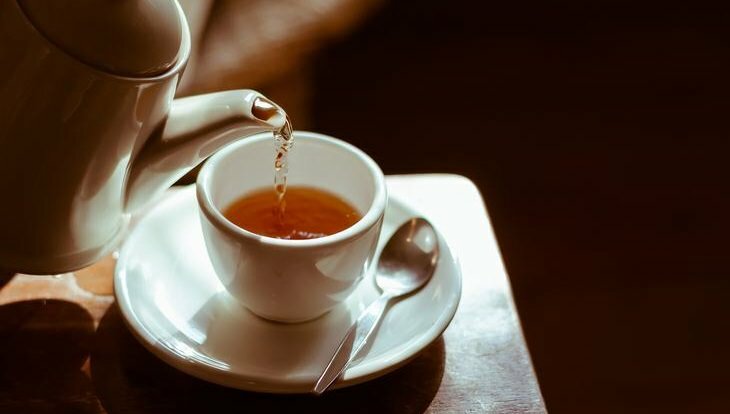 Studies have found a correlation between drinking green tea and lowered risk of artery and heart disease. Trials have discovered notably reduced LDL cholesterol, decreasing triglycerides, and a reduction in the risk of coronary artery disease. 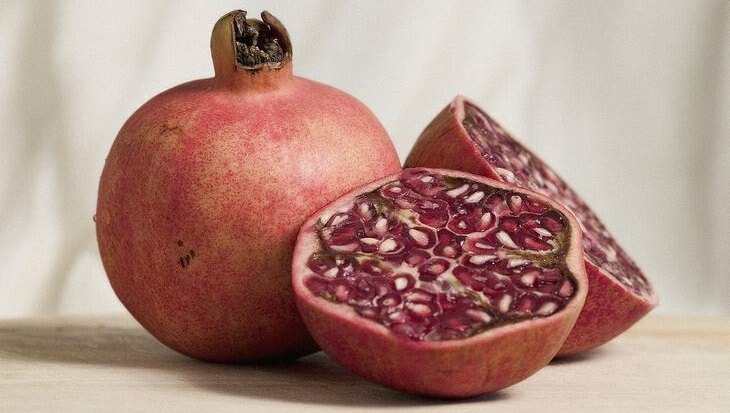 Pomegranates contain antioxidants which assist in clearing the arteries, reducing LDL cholesterol. Some evidence also points to the possibility that the fruit juice can improve blood flow while slowing the build-up of plaque. Garlic has long been used to cure ailments in the body, including cardiovascular diseases. The amino acid, allicin is believed to kill and control bacteria. 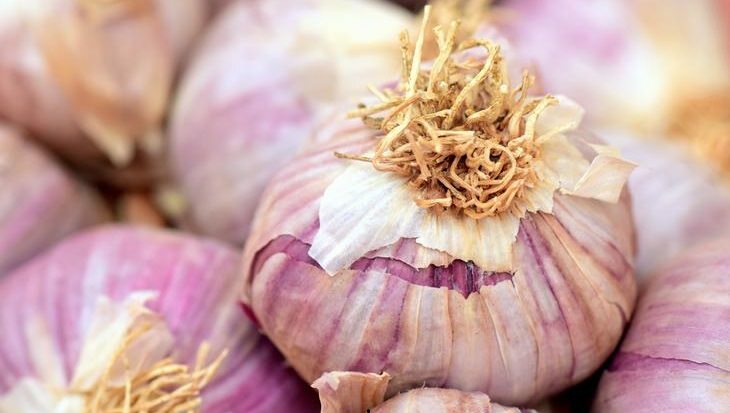 According to the CEBU Cardiovascular Center, further studies conducted on garlic show that it could lower bad cholesterol and thin the blood. Fats rarely every get a positive outlook for their role in obesity and heart disease. But omega-3 fatty acids improve heart health by reducing triglycerides in the blood. 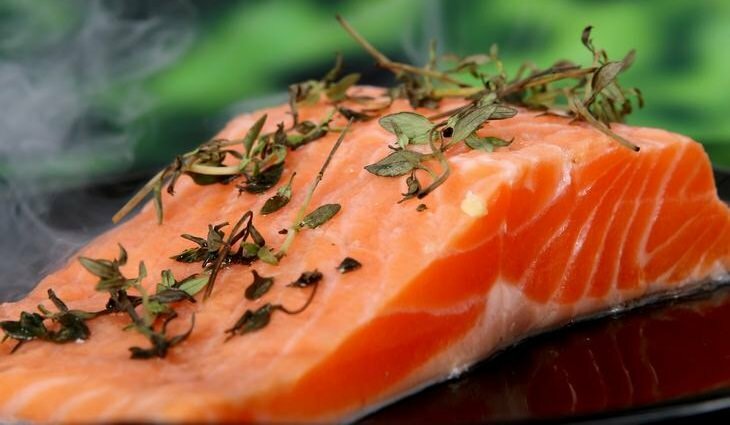 This polyunsaturated fat is found in a variety of food, primarily salmon, slowing the buildup of plaque. 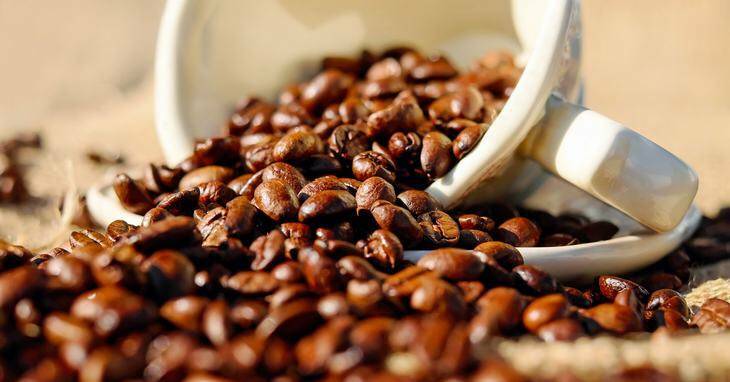 Coffee has been shown to prevent and treat atherosclerosis. In a recent Korean study, it was discovered that subjects were 41% less likely to experience LDL build-up in their arteries.